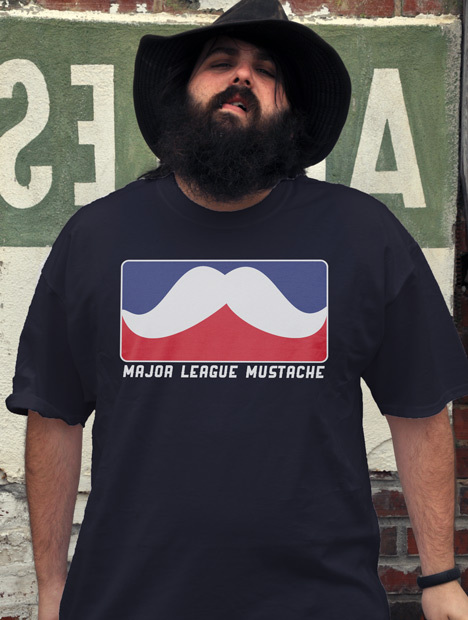 When I was a younger man, my mustache played in the minor leagues. It was thin, patchy, and looked like it belonged more on a heavy used of crack cocaine than on any kind of stand-up citizen. Now my mustache has evolved into something else entired. When I walk into a room, my mustache comes before me like the banner of a king. It's playing in the majoy leagues now.